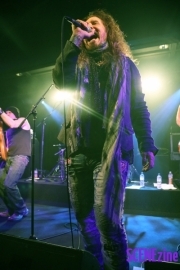 With the Motley Crüe biopic The Dirt now streaming on Netflix I have been itching to get my self a hit of some live Crüe tunes and tonight’s show at Sydneys home of Heavy, Crowbar is just the fix I need. 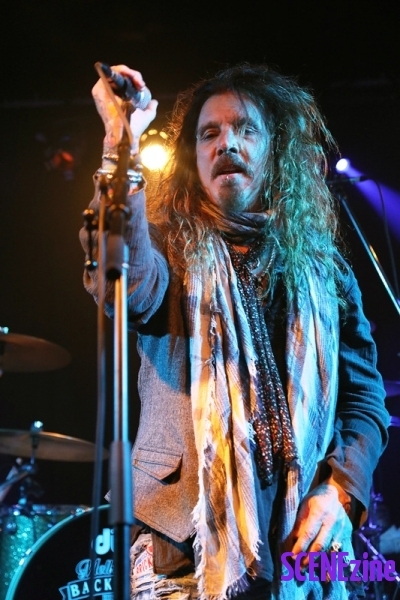 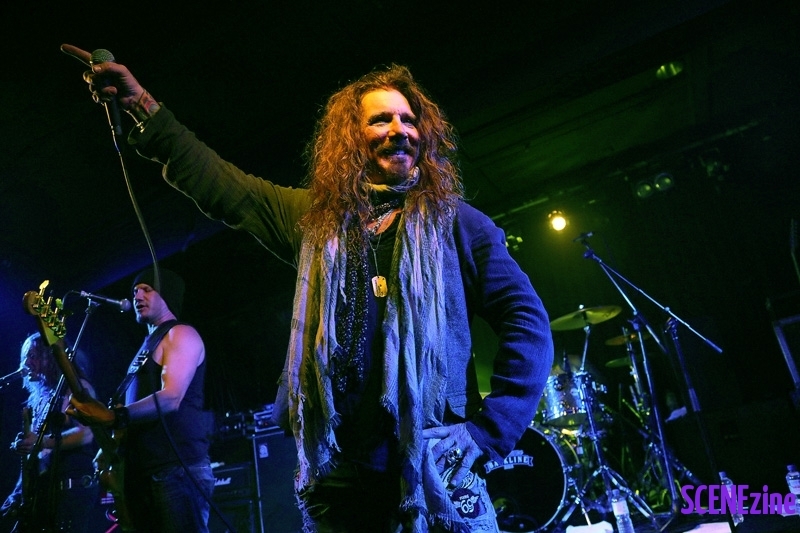 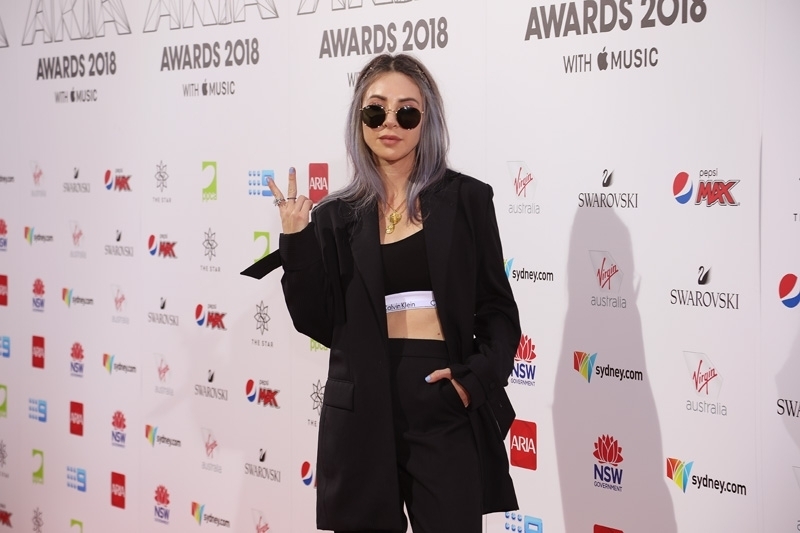 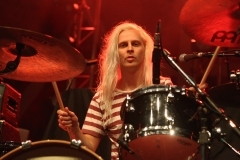 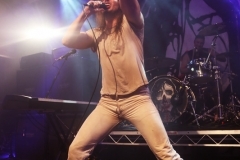 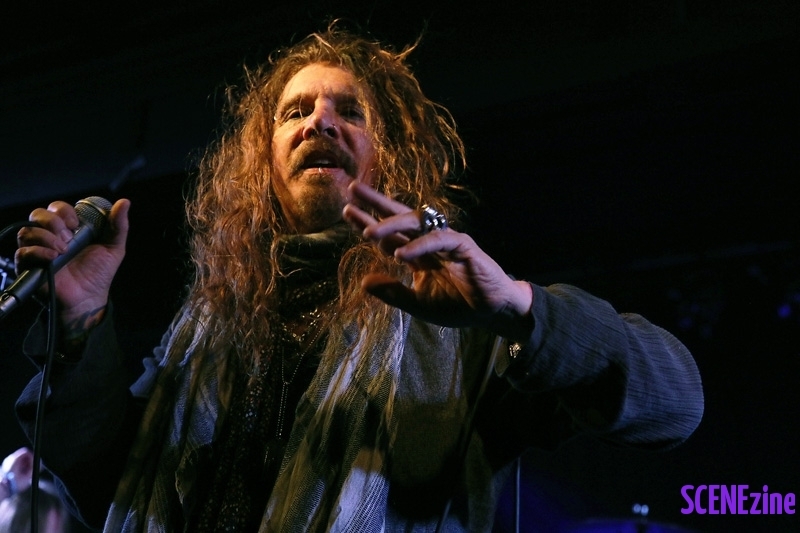 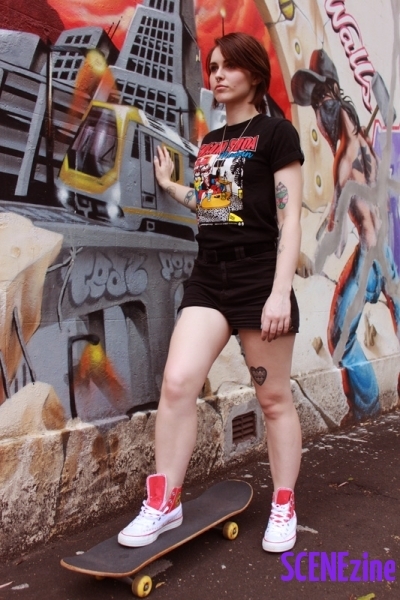 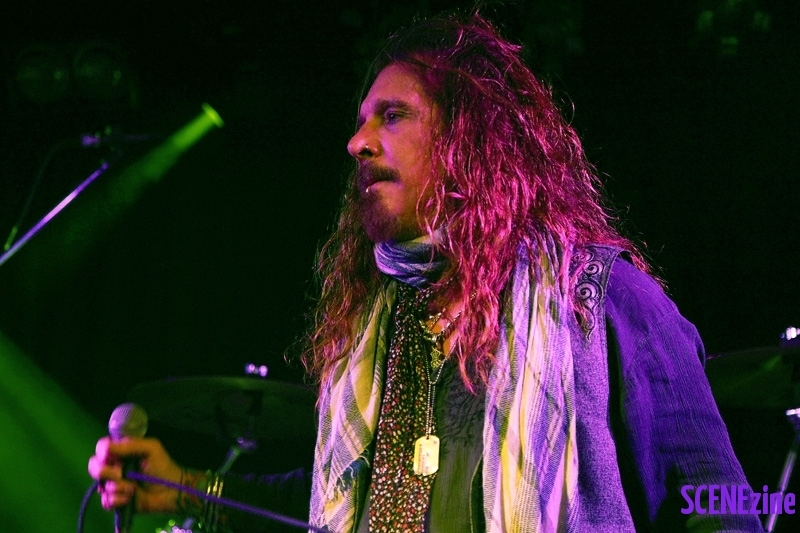 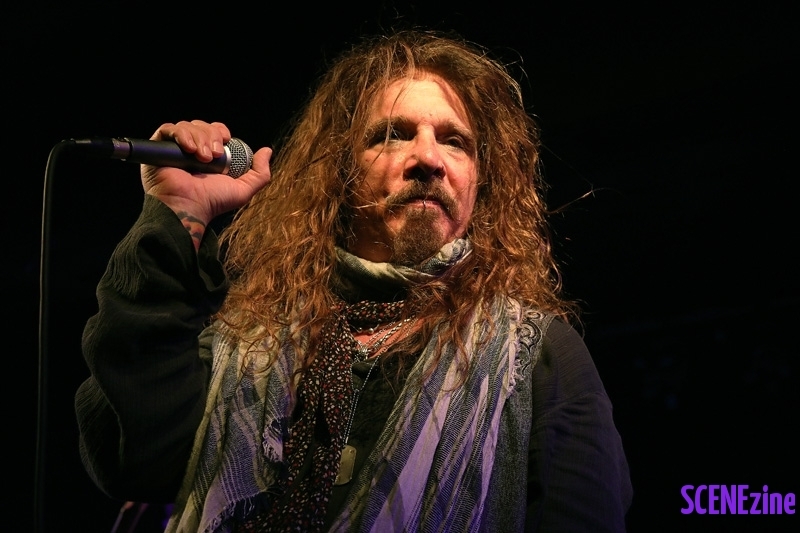 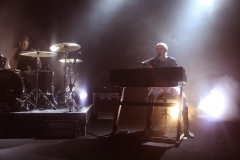 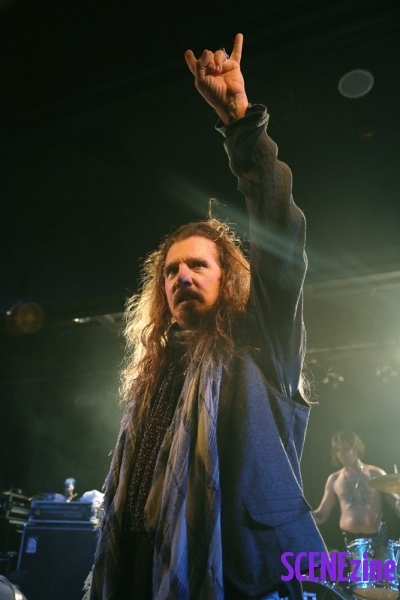 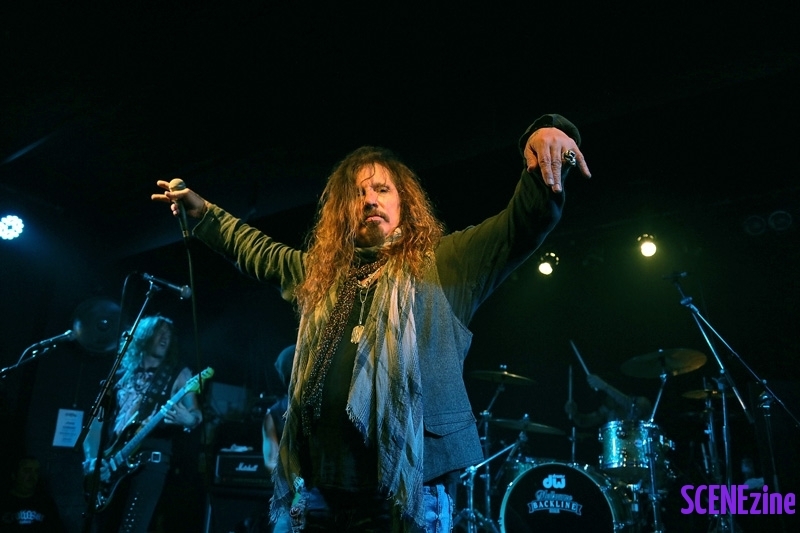 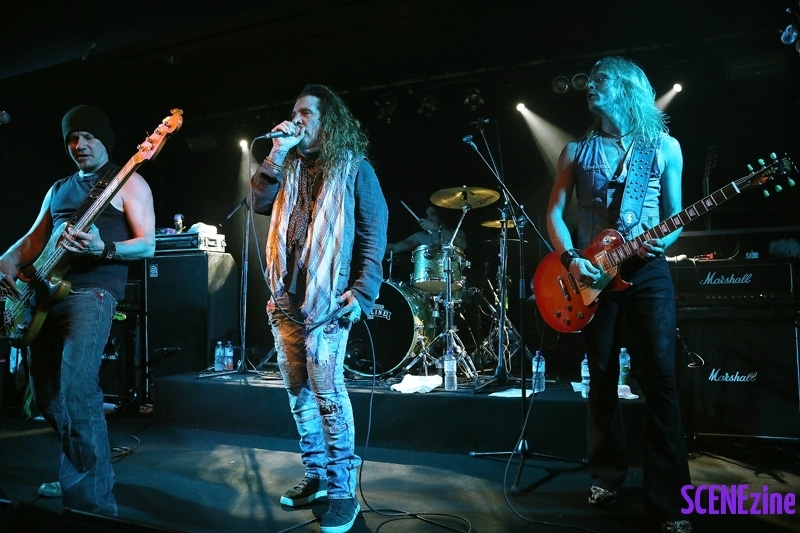 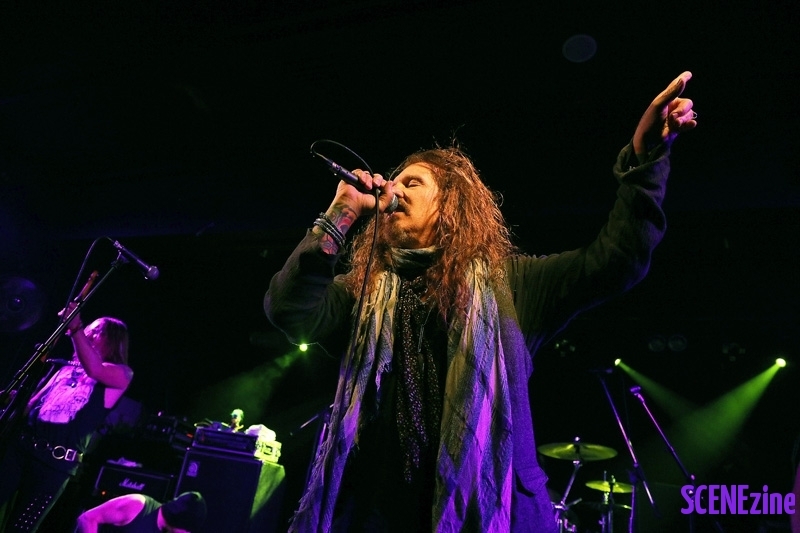 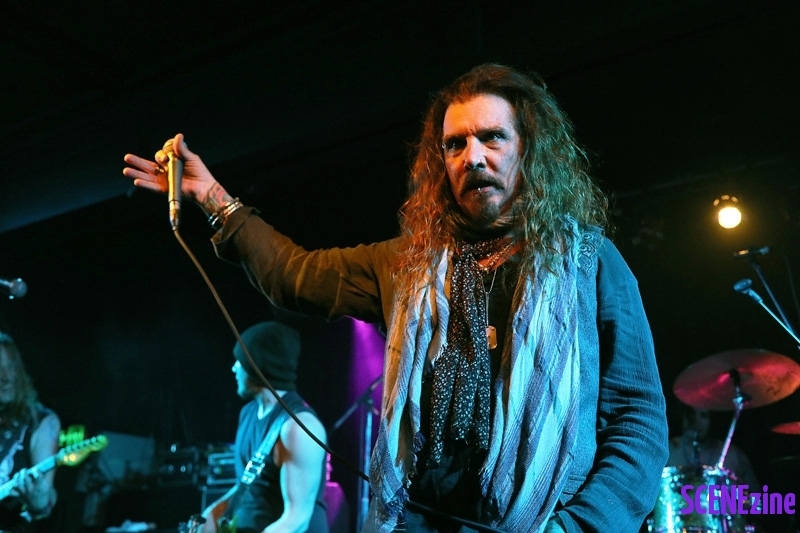 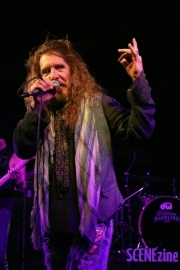 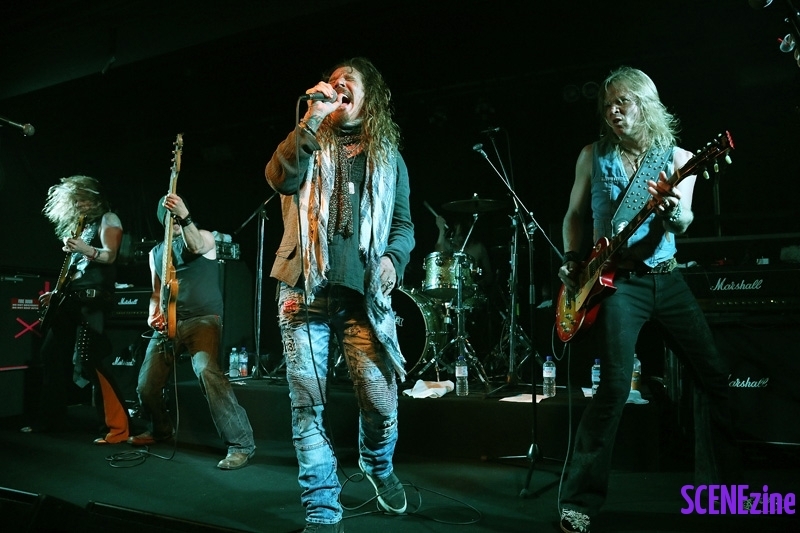 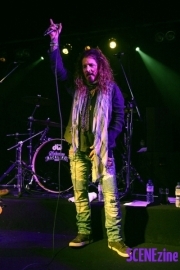 One time Motley Crüe frontman JOHN CORABI embarks on his first ever solo tour of Australia, with his band, performing the album titled Motley Crüe in its entirety. 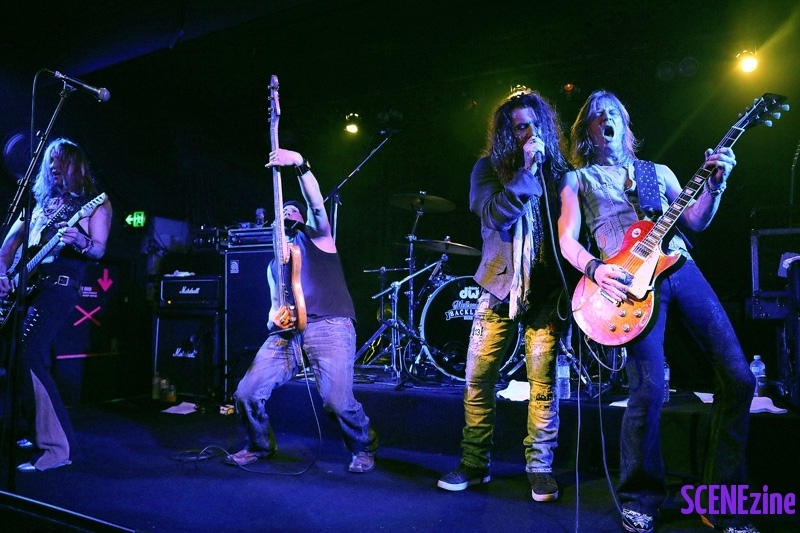 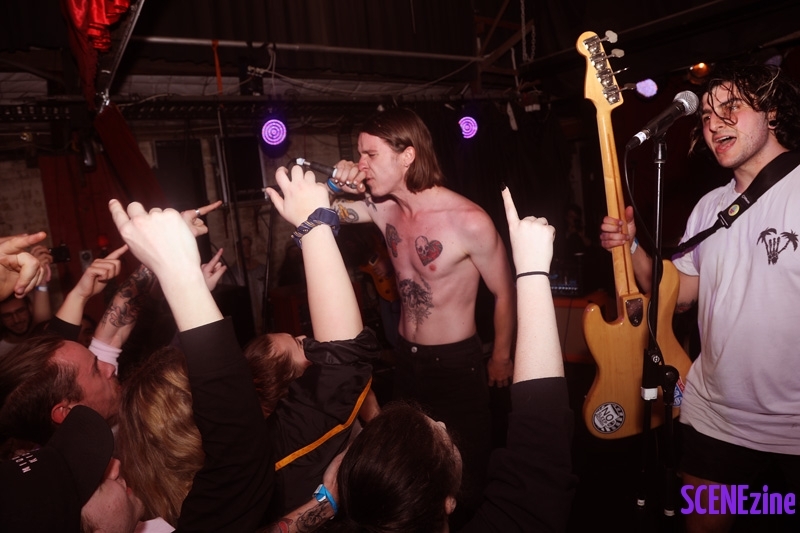 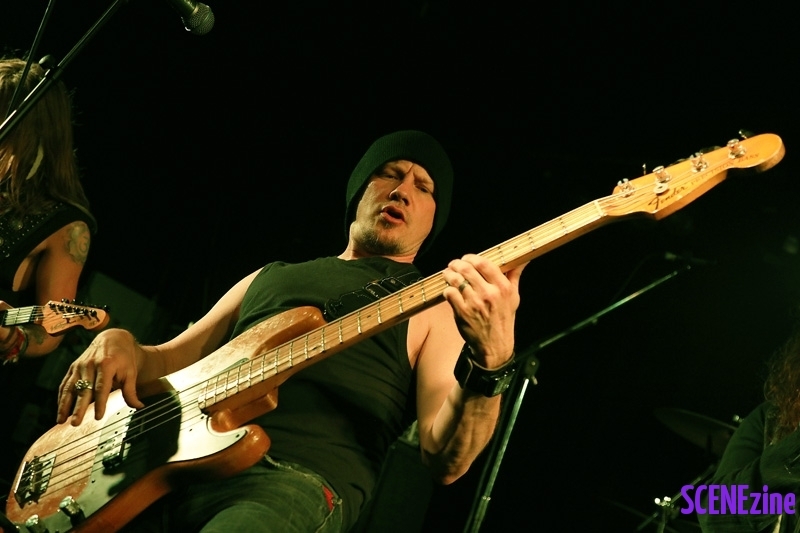 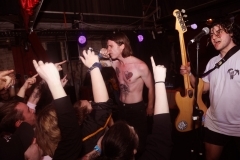 We drink our JDs down and pack ourselves into the band room, when John and band hit the stage we are ready to rock. 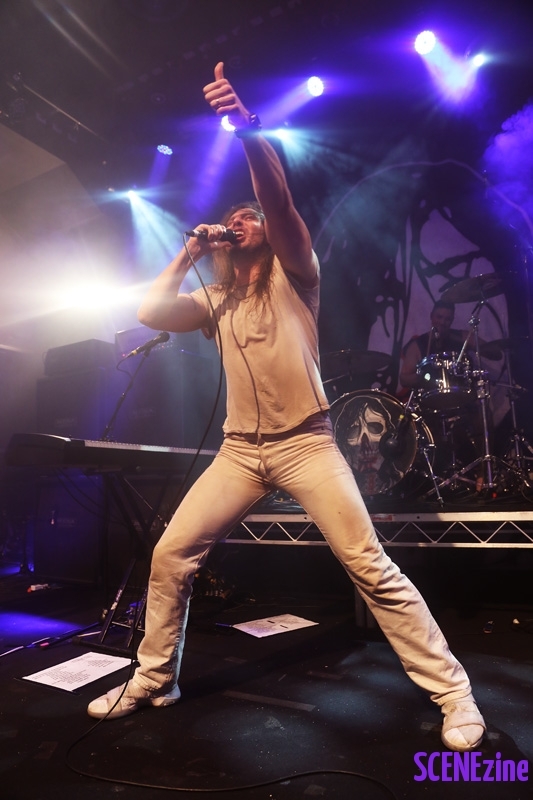 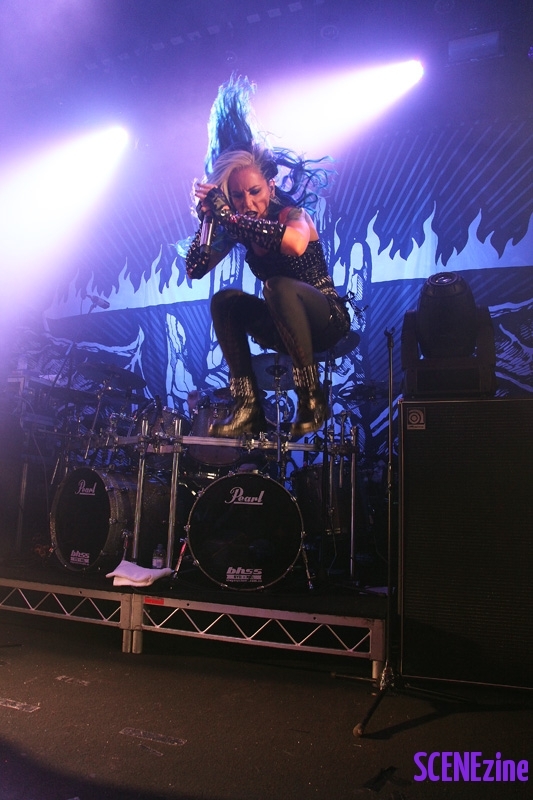 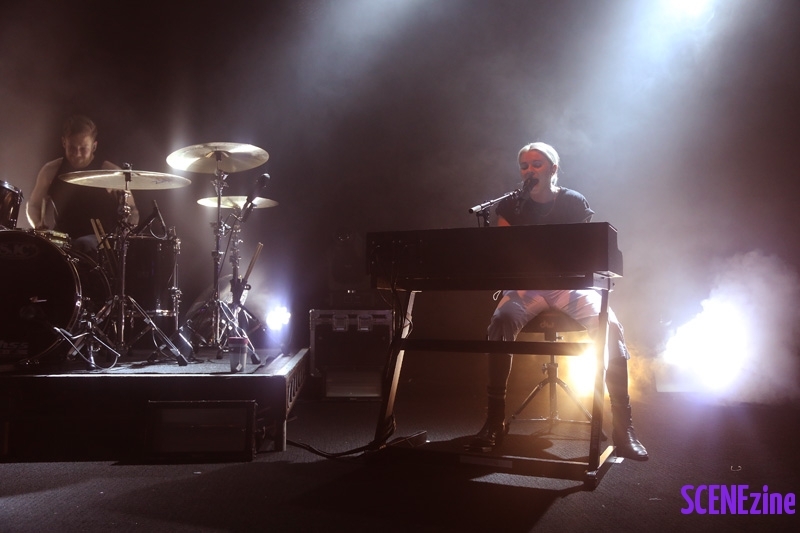 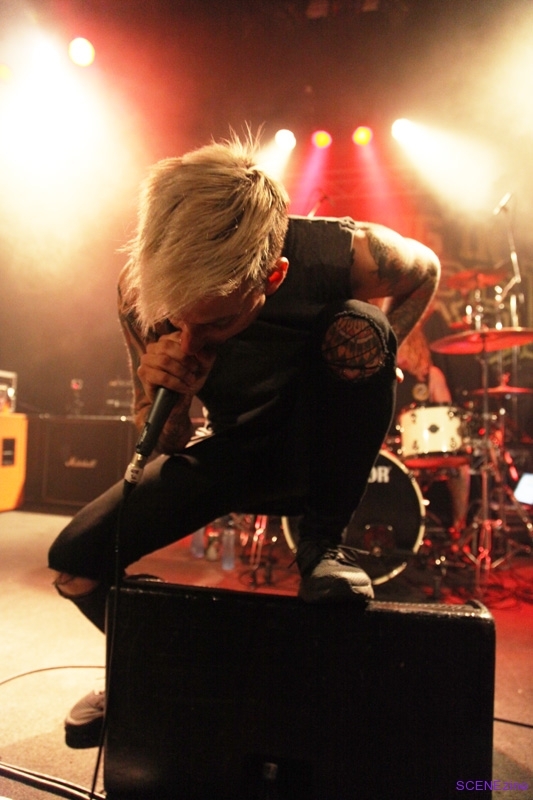 With the volume turned right up we raise our devil horns and begin to rock with Power to the Music. 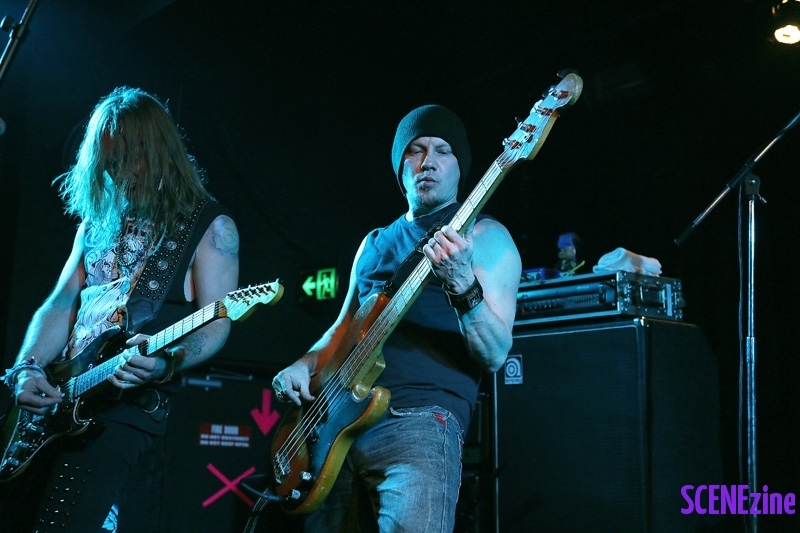 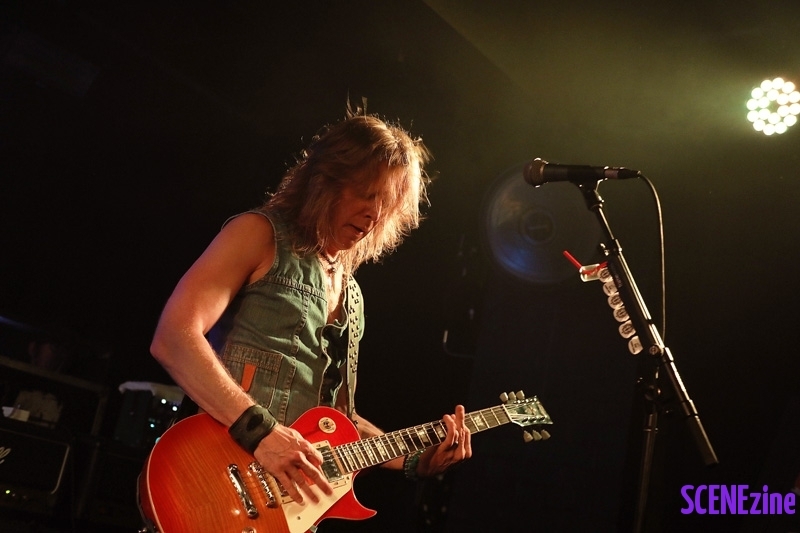 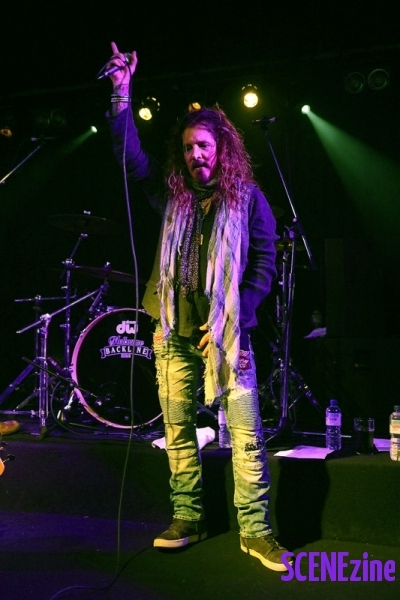 The 94 album is an album that has long been considered a fan favourite with Corabi bringing extra guitars to the fold and a gruff, ragged edge vocals, all of which was on display inside the Crowbar tonight. 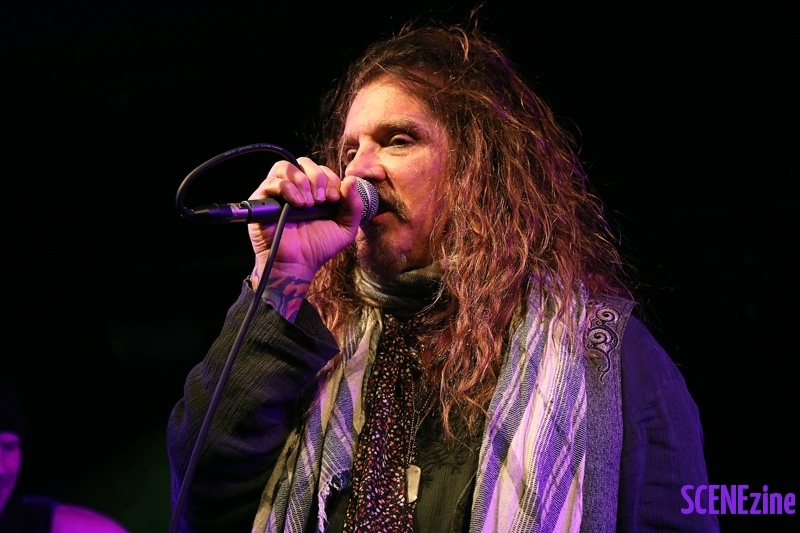 Between tracks John would dish the dirt from that time period with one of the worlds most notorious rock bands of all time and make us laugh with jokes. 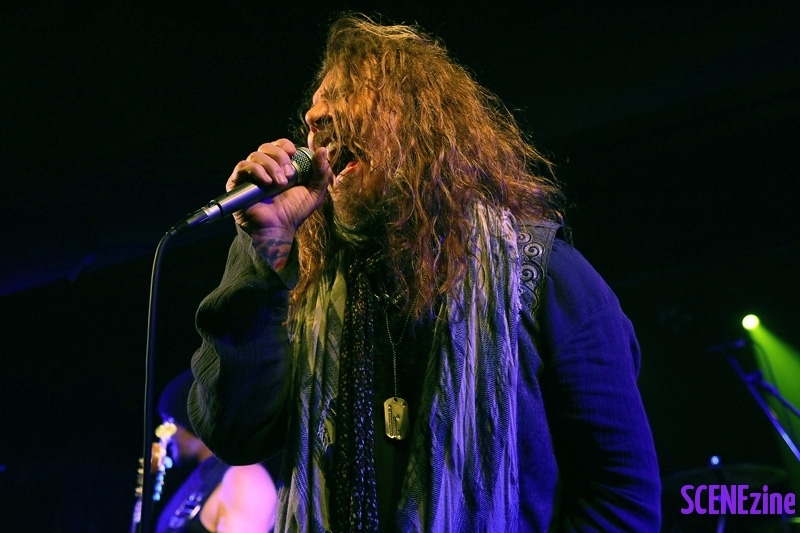 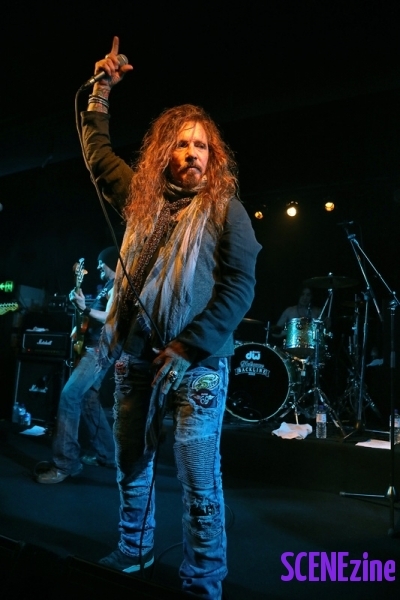 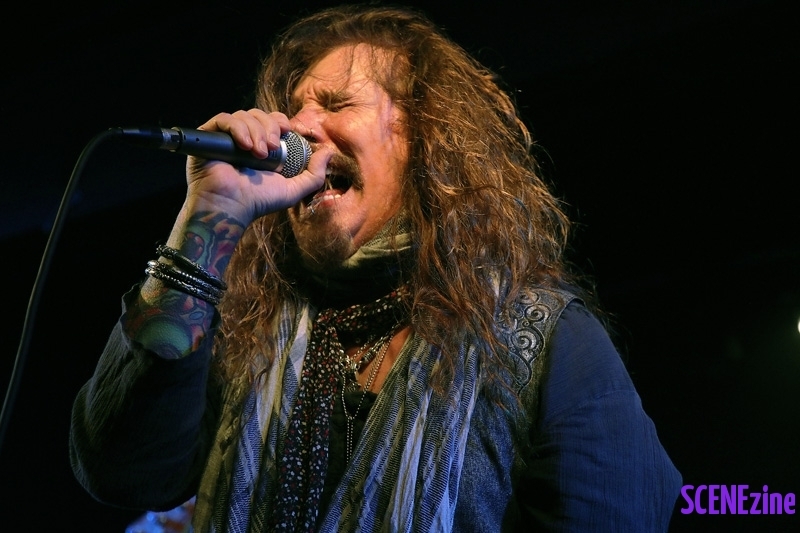 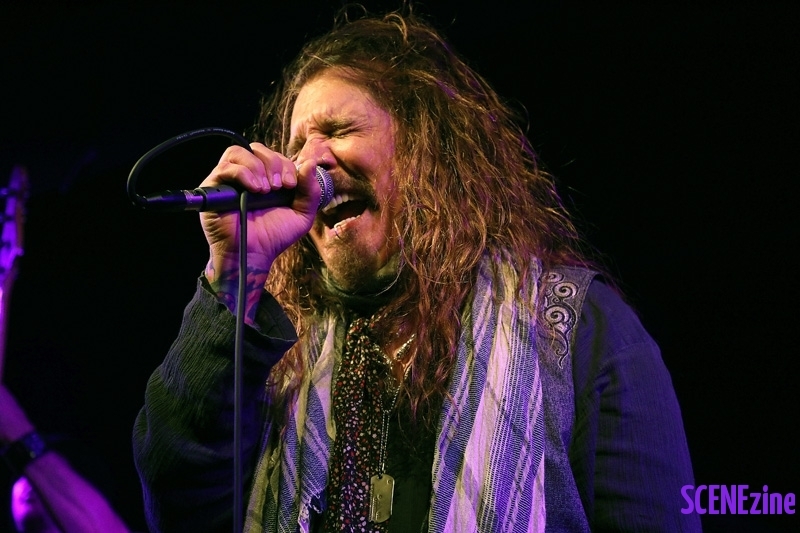 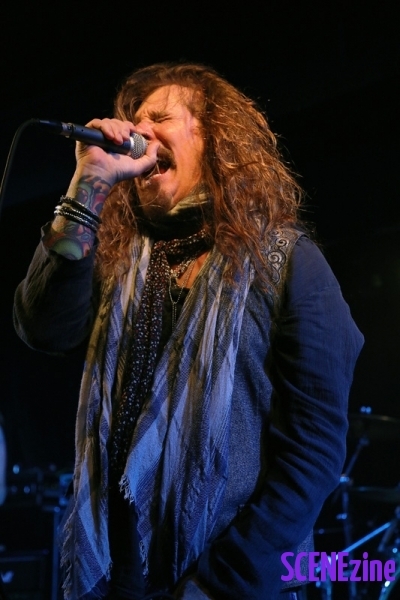 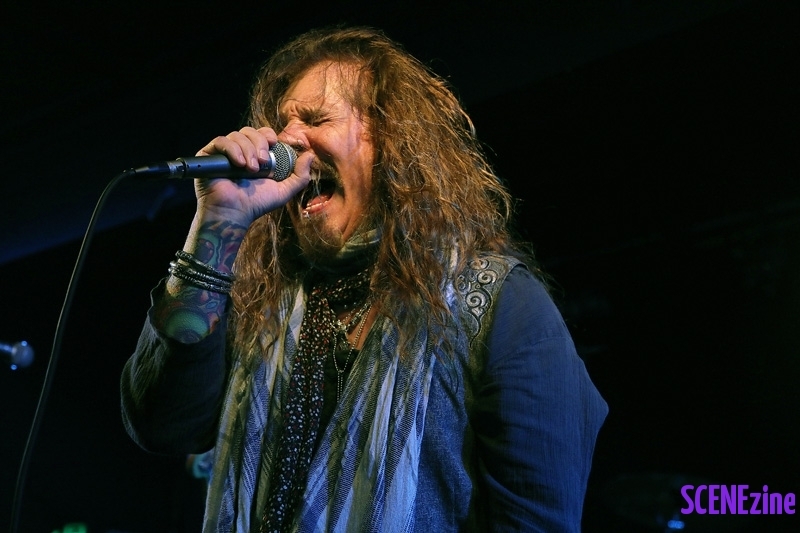 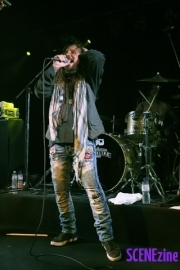 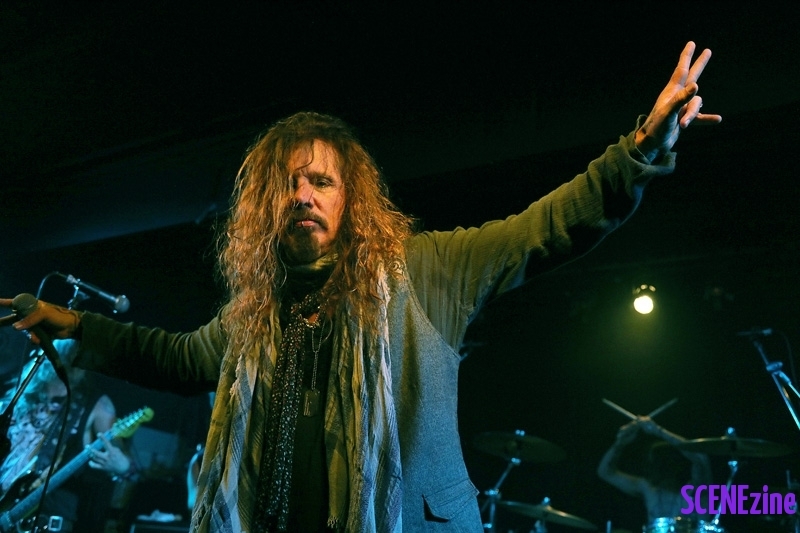 As a frontman Corabi’s is simply hypnotic and charismatic, he has absolute swagger and one of great rock voices ever. Tonight was a real treat for both Motley Crüe fans and rock fans in general filled with great sing along moments and heavy rock riffs.